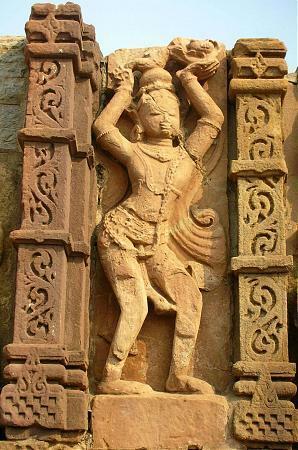 Vishnu Mandir, Janjgir Chhattisgarh India The temple is a magnificent example of Indian architecture. 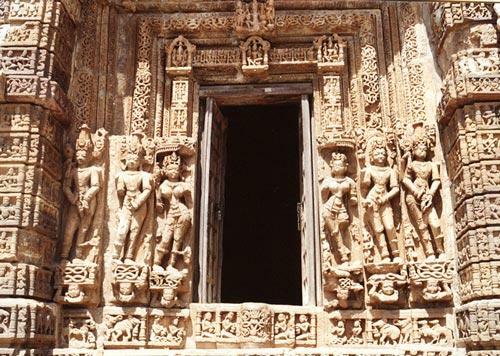 This is a Purwabhimukhi temple(facing to east) highly decorated with sculptures. — hammer goes down then the elephant would bring it back. But once Bhim went into the pond near the chisel, the elephant and the morning were not revert. Bhim was very hurt and sorrow of losing the competition he has two pieces of elephant. The temple was left unfinished. Bhim and elephant statue in the temple complex today is fragmented.Vishnu Mandir was built by the kings of the Hayhay dynasty in the 12th century, but did not complete it. The temple was built in 2 phases. The temple is an incomplete temple which can be seen near Bhima Talab. but annie clemmer funk whos lost her life in titanic when she was offered a seat she refused because woman with her child was also there and there was only one seat left so she gave the seat to both of them thus saving two lives. annie is remembered in the 100th sinking of the titanic.